Electrical insulating Gloves to EN60903. 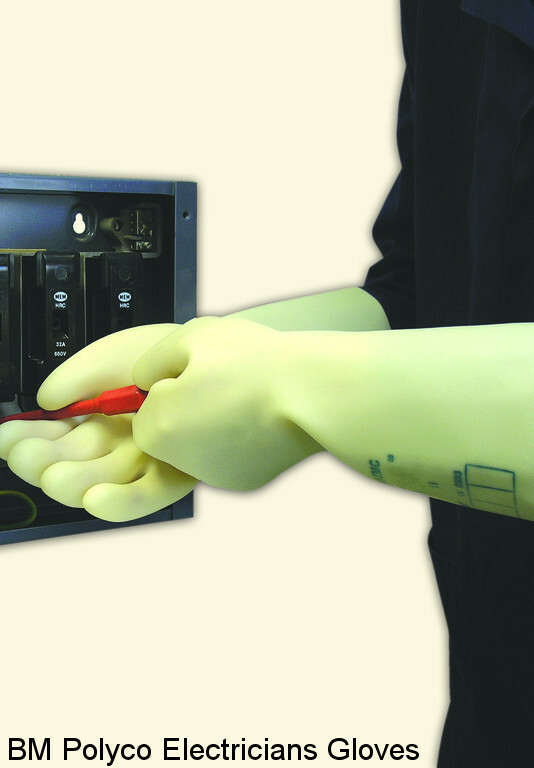 Insulating gloves from 500 to 26,500 working volts are available. Classes 00 and 0, 500 and 1,000 working volts are available from stock. There is no requirement for electrical testing for classes 00 and 0. A check for air leak and visual inspection are considered adequate. Classes 1 - 3 working voltages 7,500 - 26,500 are available to special order. These gloves must be retested at the specified test voltages every 6 months. 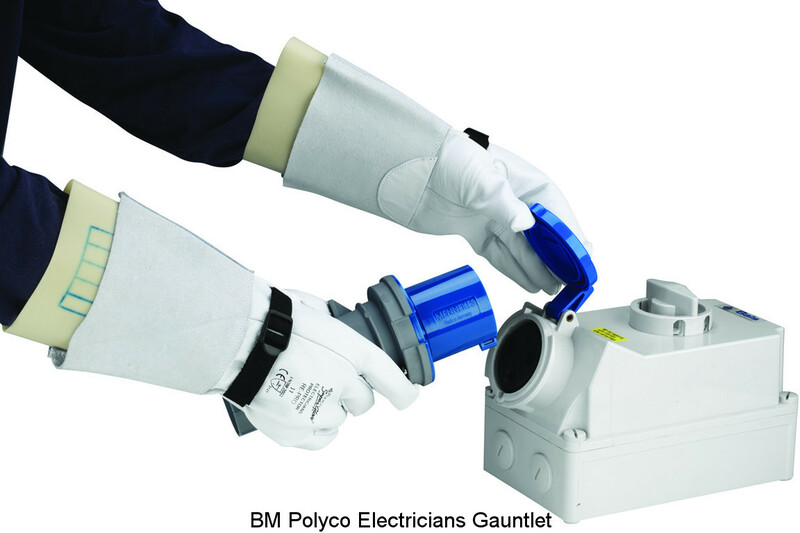 • Latex rubber electricians gauntlets. • EN60903 classes 00 and 0. • Working voltages up to 500 or 1000 volts. Note: gloves of all classes should be stored and maintained in accordance with the manufacturer's instructions. The life of the gloves will be extended using glove protectors.